Mobile technology is constantly being pushed to its limits, so it’s important to protect your investment in the Microsoft Surface devices you have deployed. 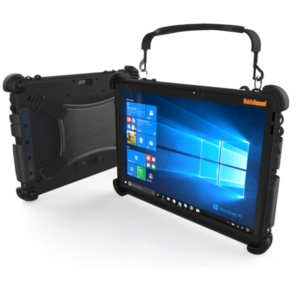 We offer several options for the Pro and Go including standalone structurally rugged cases, glass screen protectors and many value added accessories to help you with mounting and using your Surface for bar code scanning, 3D imaging or queue busting. A bundled solution which includes the Surface tablet itself makes your project ready to deploy in the configuration you need when you need it. The power and mobility of the Microsoft Surface Pro 6 with the strength and ruggedness of a MobileDemand case and glass screen protector. No hassle with struggling to apply a screen protector, or wrestle with a tight case. Let our experts take care of all that for you. 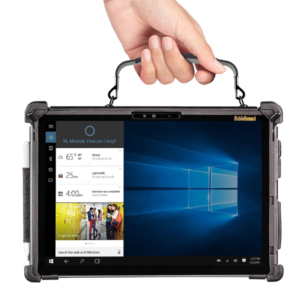 To help you be more productive we deliver your rugged Surface Pro 6 ready to deploy with all the accessories you need. Windows 10 and multiple carrying options make our Microsoft Surface Pro 6 Bundle ready to be your next best tool. A perfect option for anyone in manufacturing, financial services, healthcare, education, retail, field service, or transportation and logistics. The power and mobility of the Microsoft Surface Pro with the strength and ruggedness of a MobileDemand case and glass screen protector. No hassle with struggling to apply a screen protector, or wrestle with a tight case. Let our experts take care of all that for you. 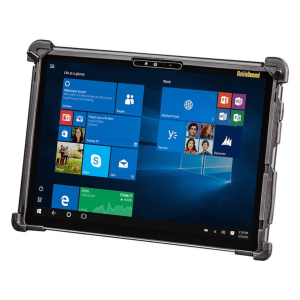 To help you be more productive we deliver your rugged Surface Pro ready to deploy with all the accessories you need. Windows 10 and multiple carrying options make our Microsoft Surface Pro Bundle ready to be your next best tool. A perfect option for anyone in manufacturing, financial services, healthcare, education, retail, field service, or transportation and logistics. The power and mobility of the Microsoft Surface with the strength and ruggedness of a MobileDemand case and glass screen protector. No hassle with struggling to apply a screen protector, or wrestle with a tight case. Let our experts take care of all that for you. To help you be more productive we deliver your rugged Surface Go ready to deploy with all the accessories you need. Windows 10 and multiple carrying options make our Microsoft Surface Go Bundle ready to be your next best tool. A perfect option for anyone in manufacturing, financial services, healthcare, education, retail, field service, or transportation and logistics. 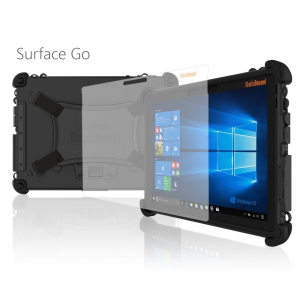 Premium, enterprise rugged case for Microsoft Surface Go®tablet. 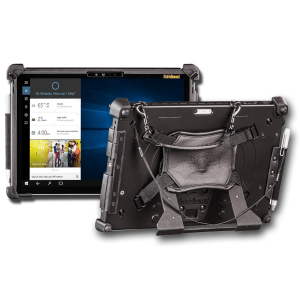 Premium, enterprise rugged case for Microsoft Surface Pro models. This easel is only compatible with the xCase for iPad Pro 9.7 / 10.5 and Microsoft Surface Go. 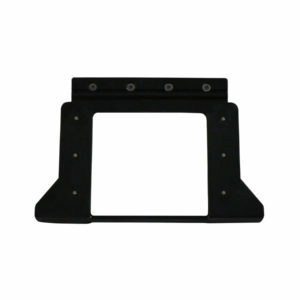 Includes the easel, spacer and screws. 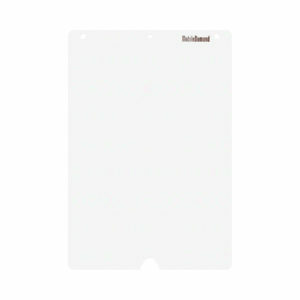 Shield your Microsoft Surface Pro 4/6 from scratches, smudges, and chips with this strengthened glass screen protector from MobileDemand.